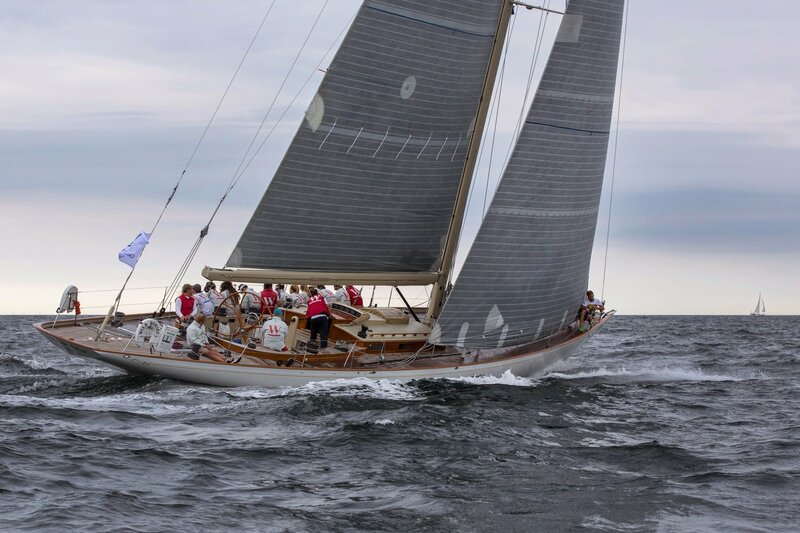 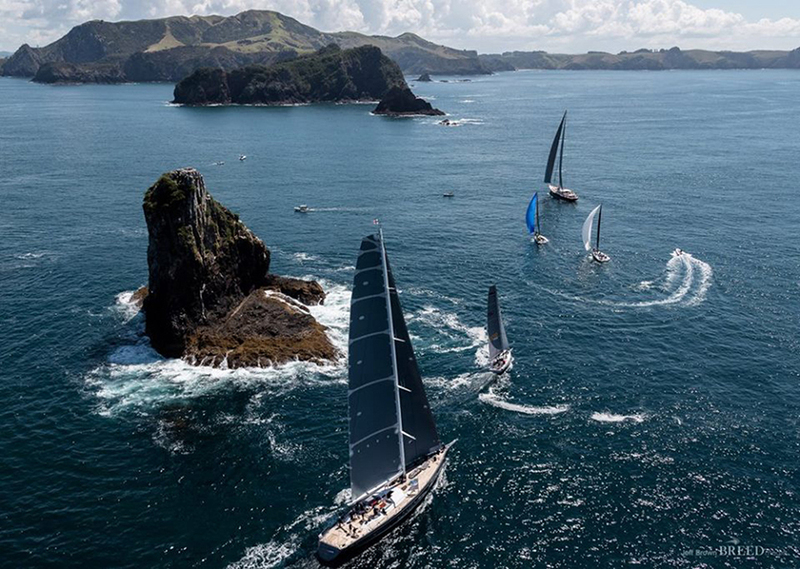 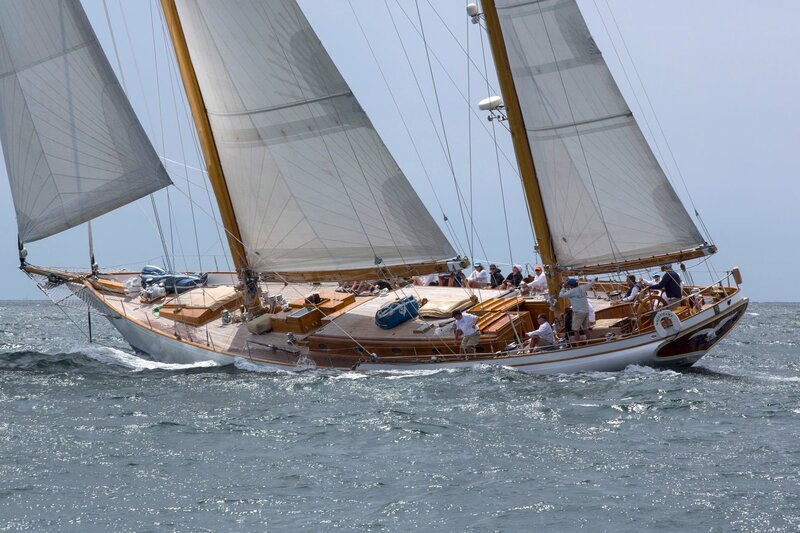 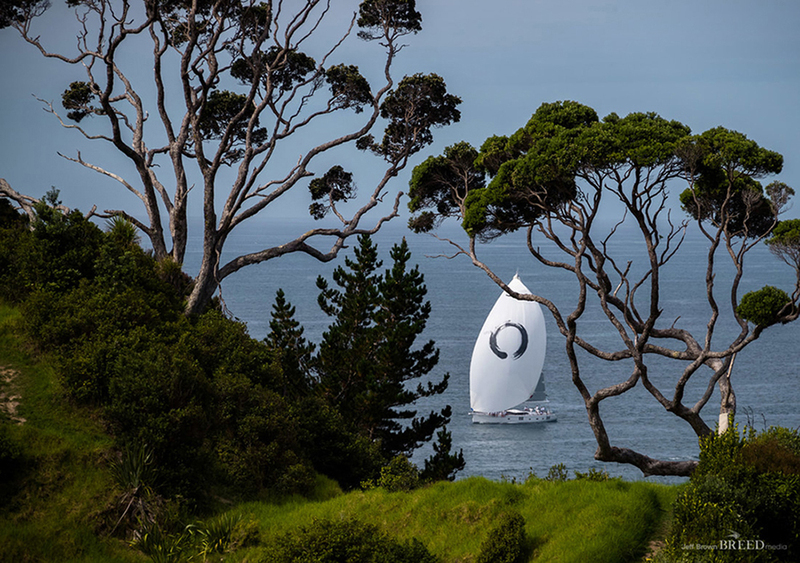 The 2018 Superyacht Cup is one to watch out for to witness the spectacle of the J Class which will be racing there from 20-23 June. 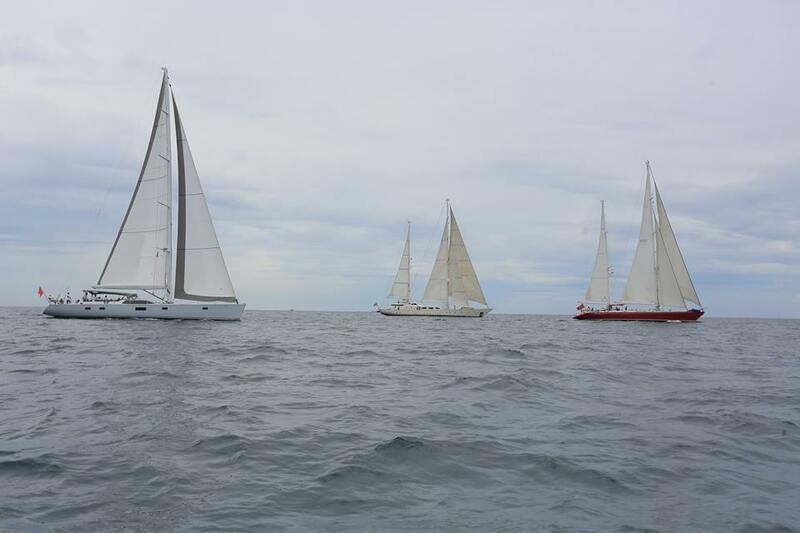 They’ll be joined by the rest of the fleet after the first day. 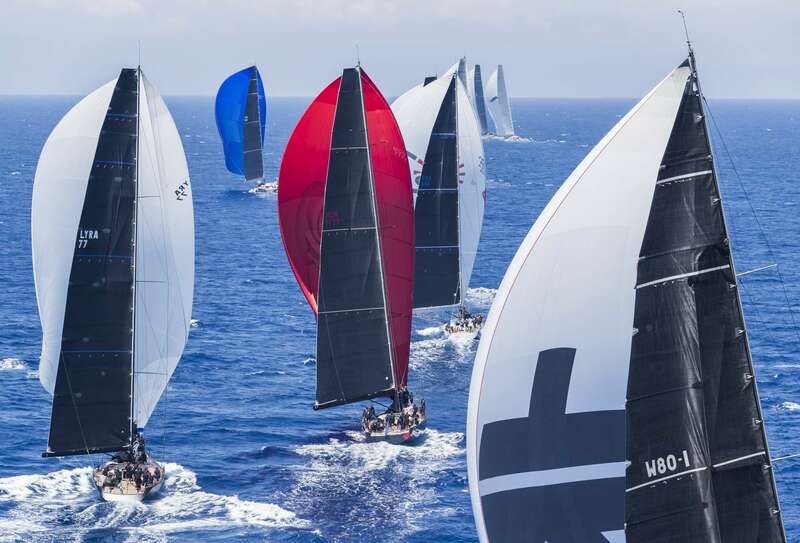 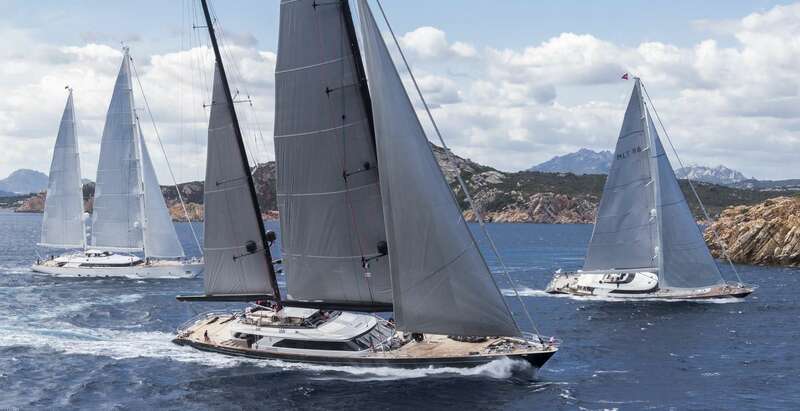 This event in Porto Cervo may only be for yachts built by Perini Navi, but what incredible machines they are. 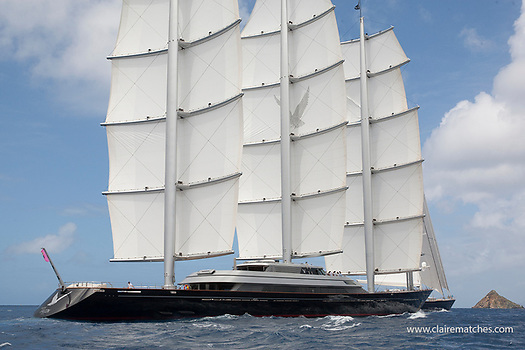 Amongst the regular participants is the iconic 88m Maltese Falcon whose three monster rigs tower 58m into the air. 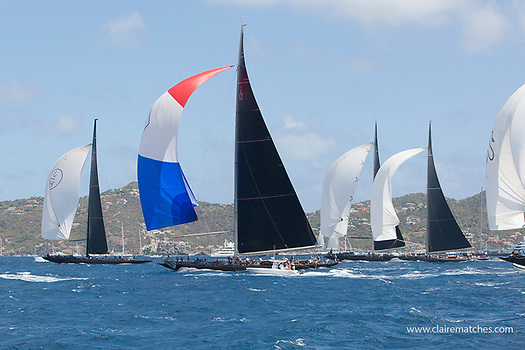 2018 will see the 7th edition which takes place every two years (except for skipping last summer because of the Bermuda America’s Cup). 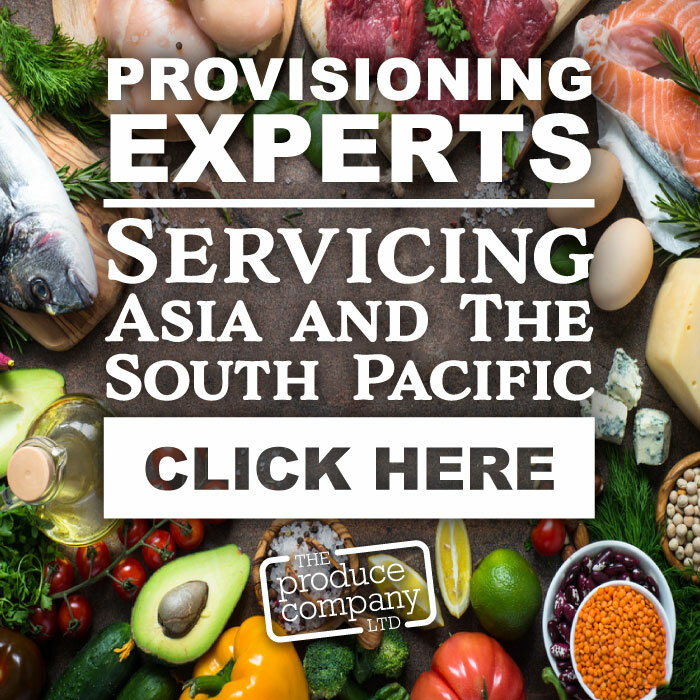 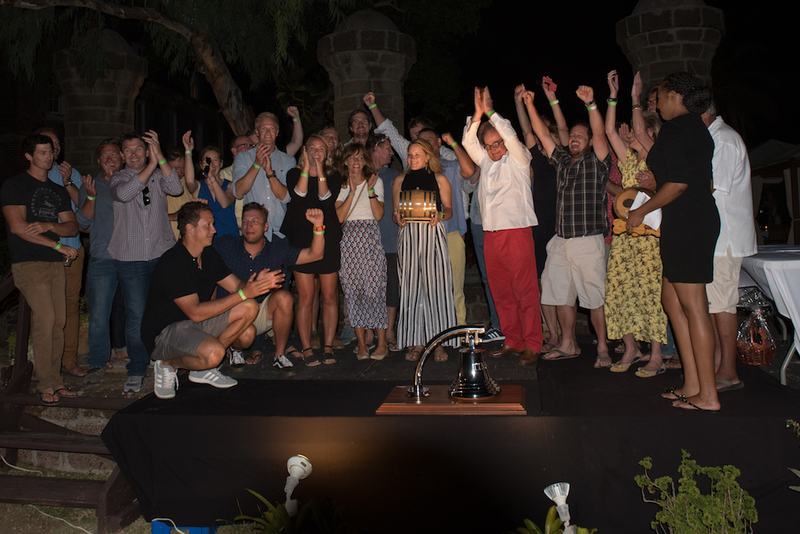 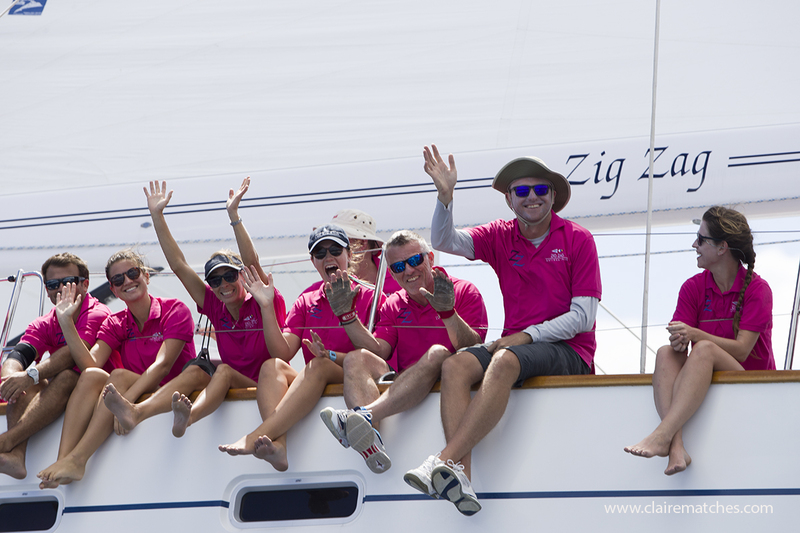 The 17th edition of the three-day annual Asia Superyacht Rendezvous, hosted at the Sala Phuket Resort and Spa in Thailand, drew to a close on 21th January 2018, so there’s nearly a year to prepare for the next one with dates yet to be announced. 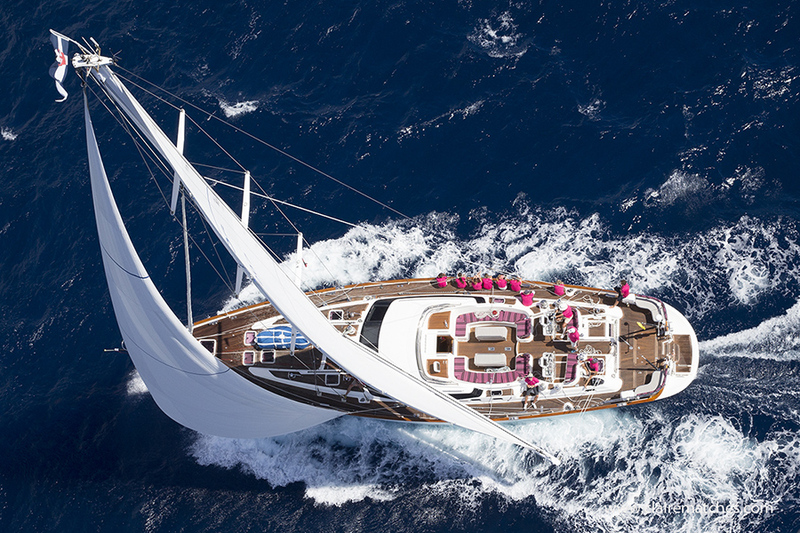 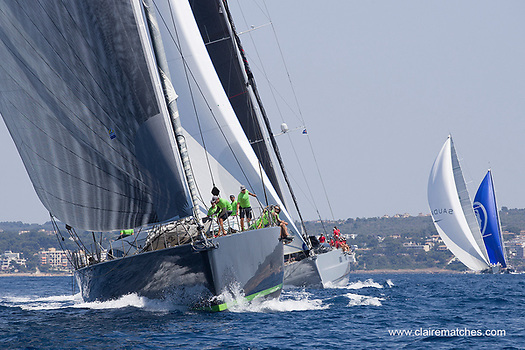 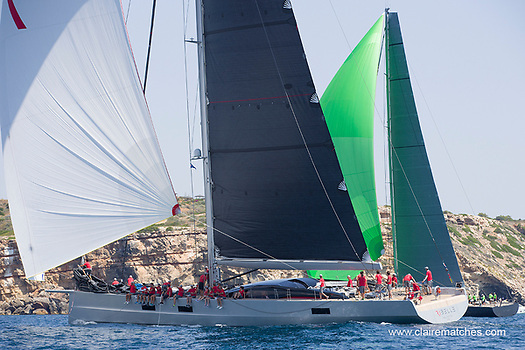 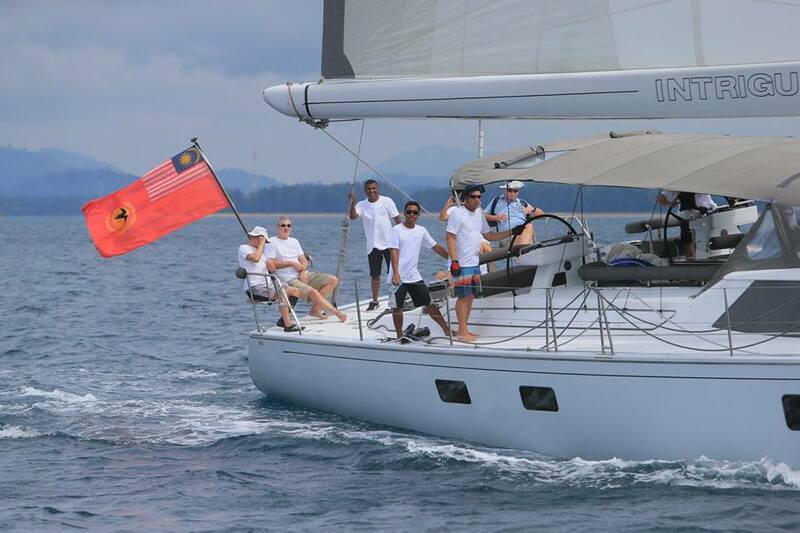 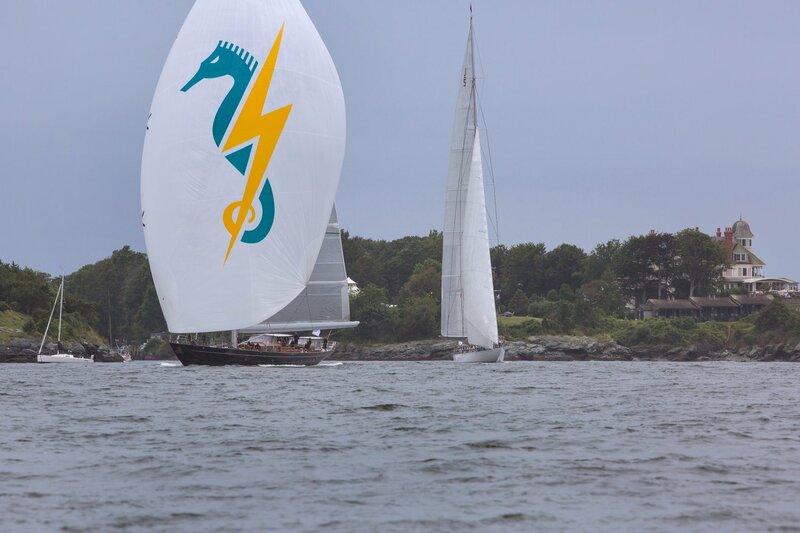 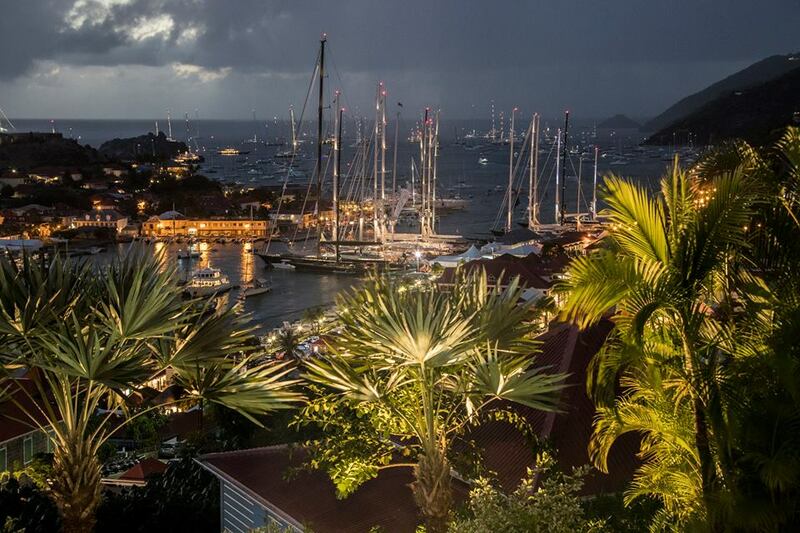 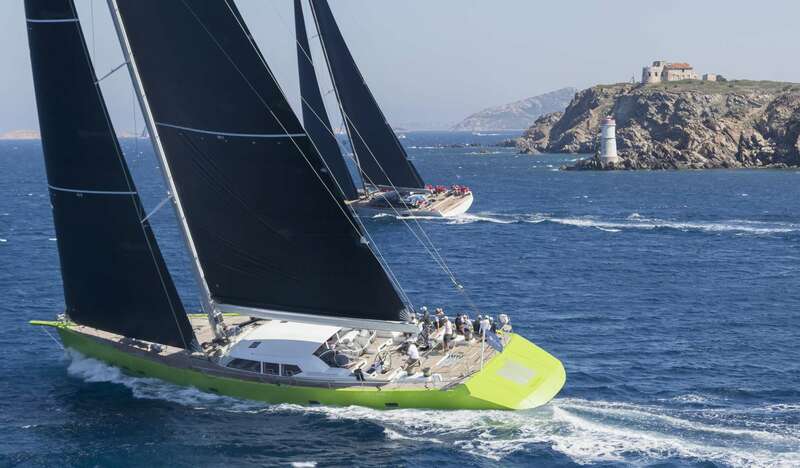 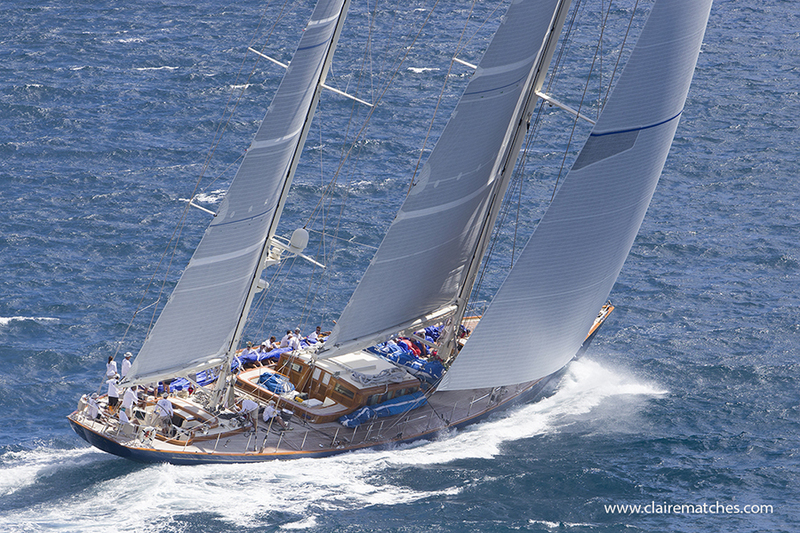 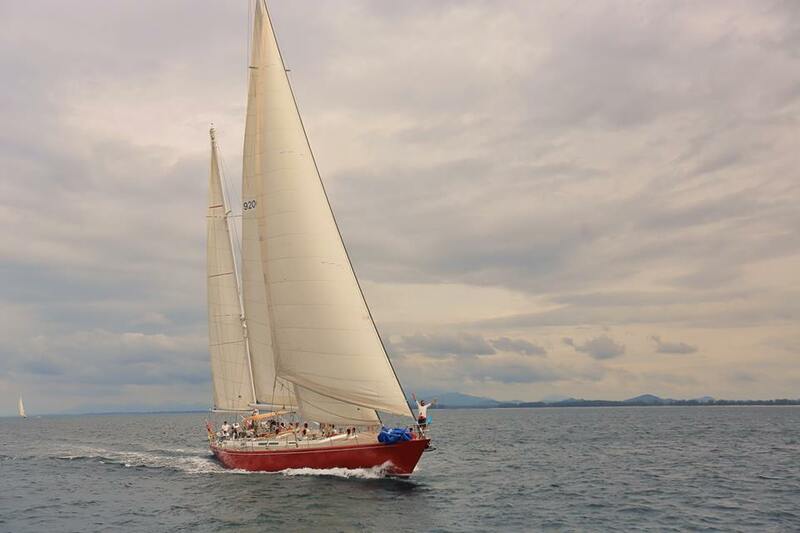 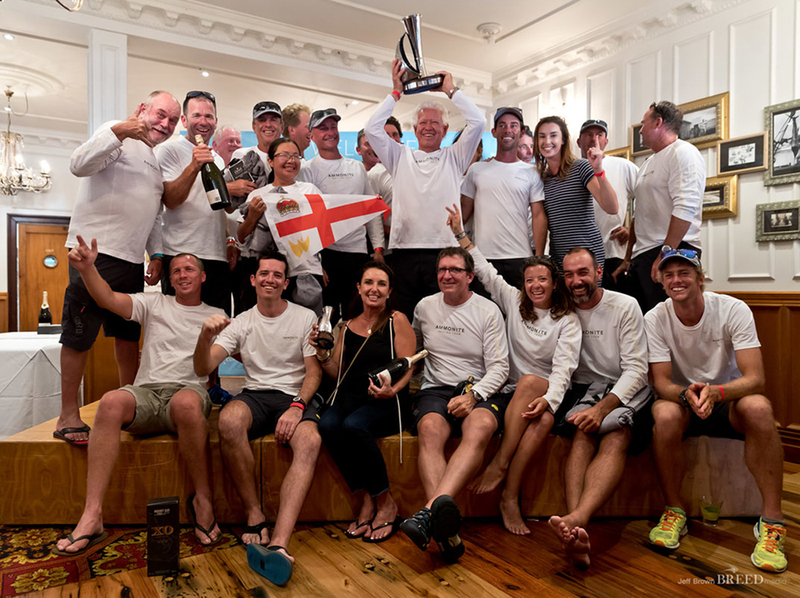 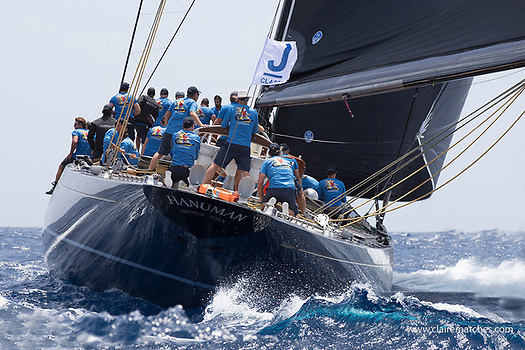 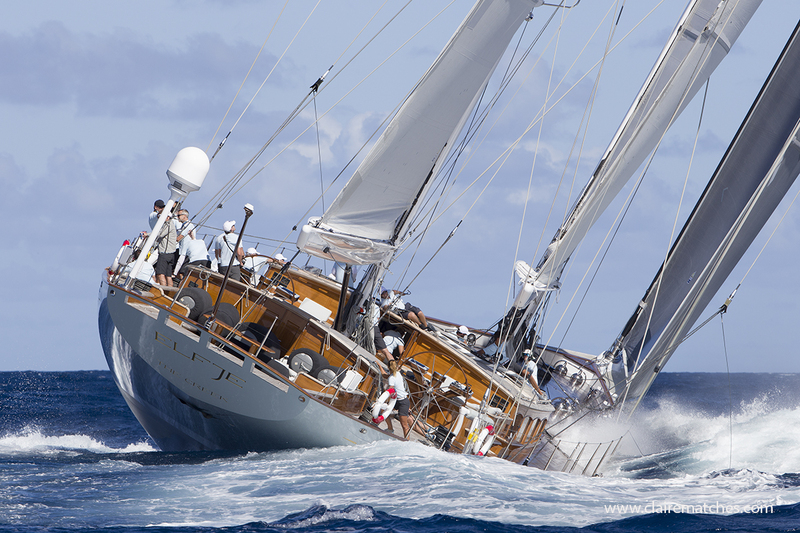 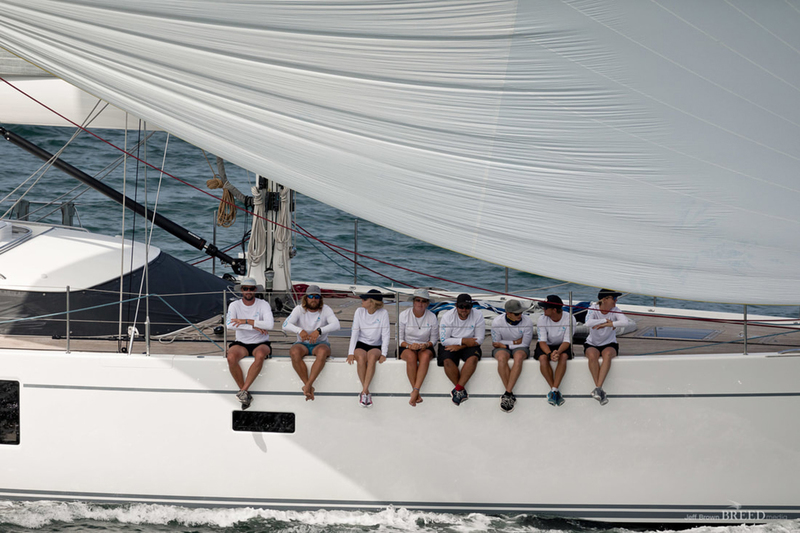 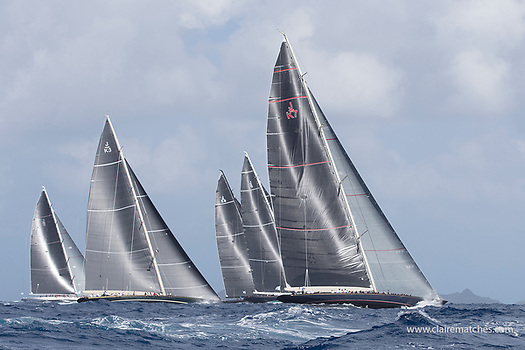 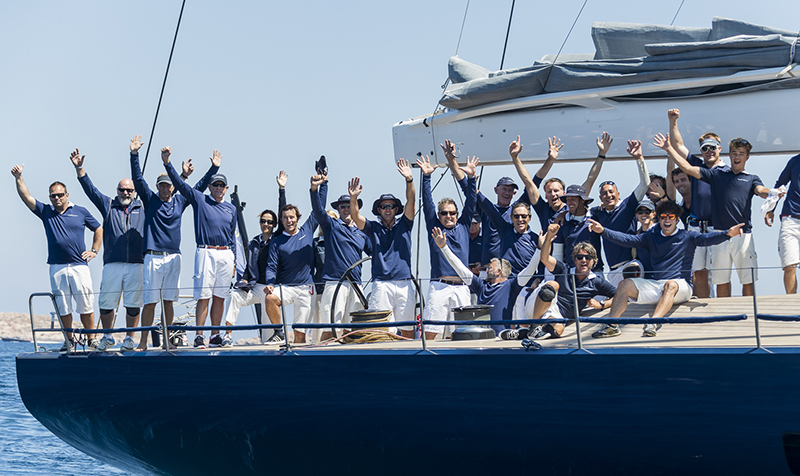 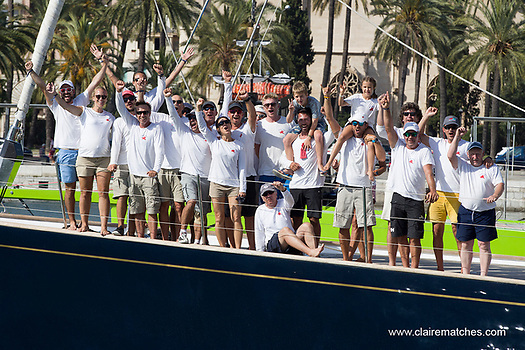 The Asia Superyacht Rendezvous Cup is the only superyacht regatta in Asia. 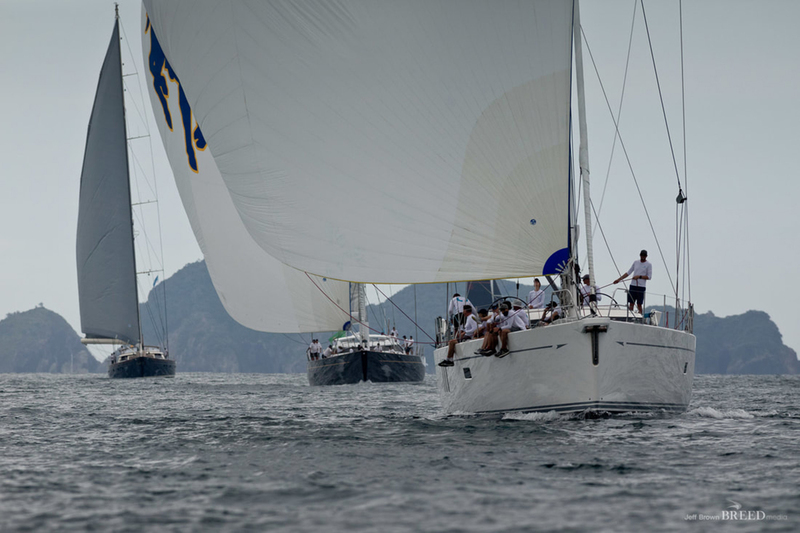 It welcomes both sailing yachts, and motor yachts which can ‘cruise’ around a course alongside the competitive racing fleet.